Harry knows he's the luckiest kid in the world. His Nana has given him something that no one else has, the greatest present ever. 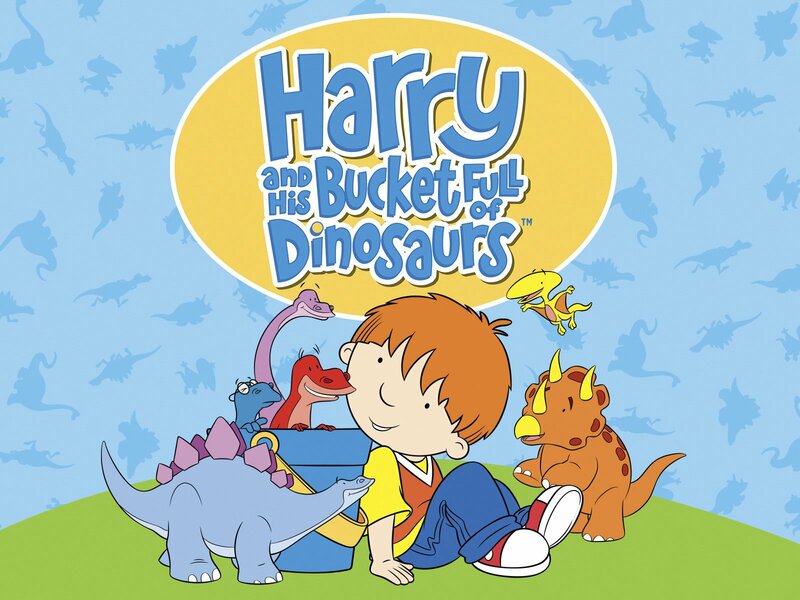 It's a bucket with six toy dinosaurs that come to life and are all his best friends! "One, two, three jump!"